I am (generally) not a fan of sports. I am a fan of science fiction about sports. More specifically, I’m a proponent of sports as a SF vehicle for social commentary on commercialism, trauma, alienation, and violence. One of the more successful I’ve encountered so far might be William Harrison’s “Roller Ball Murder” (1973) — it easily joins the sports SF hall of fame along with George Alec Effinger’s “25 Crunch Split Right on Two” (1975), a harrowing account of an NFL player seeking hard (and damaging) hits to trigger lucid memories of his wife, and Robert Sheckley’s violent “The Prize of Peril” (1958), a reality TV show with human players. “The game, the game: here we go again. All glory to it, all things I am and own because of Roller Ball Murder” (77). Jonathan E. is the core player for Houston—the game: everything spinning around a track, ebonite balls careening at outrageous speeds, skaters blocking runners, bikers swooping in to help runners, forty men trying not to be maimed, playing for glory (whatever that might mean)… The teams—the world’s largest corporations: “ENERGY, TRANSPORT, FOOD, HOUSING, SERVICES, LUXURY” (83). And Jonathan E. is the best Roller Ball player despite the evolution of the game, for as the “years pass […] the rules alter—always in favor of greater crowd-pleasing carnage” (79). Rumors circulate of games with no time limits, mixed teams involving “tear-away jerseys” (79), and even blows designed to kill… And Jonathan E. keeps on playing as the violence careens, and as he ages he remembers his youth, and the people that really mattered, and how little power he really has despite his position of privilege and esteem. The little bits of dystopic reality that poke through suggest his position on an island, a totem placed high for the adoring masses, masses which need the sport to assuage their harsh realities. The killing blow will come soon enough: “their goddamned ganglia. Bunch of nerves right underneath the ear. Drive their jawbones into that mess of nerves and it’ll ring their bells sure” (89). Harrison’s delicate paralleling of Jonathan E.’s slow realization of his place in the world and a sport whose rules change privileging more and more violence, adds momentum and intensity to the story. As Jonathan looses control of what happens on the track he gains awareness of the reality of the world around him. And most disturbingly, as Jonathan looses control of what happens on the track he also looses his certainty about his place in the world—and how his struggle on the track of colliding violence of ebonite and man is still the only way he can find meaning….. Jonathan E. laments, as he prepares for a game (his last? ): “it’s true that history is really gone, that we have no families or touchstones, that our short personal lives alone judge us” (94). And with this realization, Jonathan returns to the track… The story starts where it begins, the circuit complete, Jonathan’s proclamation that “All things I am and own because of Roller Ball Murder” (77) rings loud and true. It’s a beautiful story in its simplicity and intensity. There’s a refreshing artistry of language and structure. Recommended. I recently watched Norman Jewison’s film adaptation of Harrison’s short story—Rollerball (1975)—and was pleasantly surprised. Of course it was filled with problems and corny sequences and some suspiciously bland acting from James Caan who admitted he “couldn’t do much with the character” of Jonathan E…. But, perhaps due to Harrison’s careful screenplay adaptation of his own short story or the film’s attempt at reflection and meaningful commentary (as well as high-flying action sequences) created a worthwhile viewing experience. I’ll re-watch Rollerball (1975) over most other 70s SF films created before or around 1975—Logan’s Run (1976), Silent Running (1972), The Omega Man (1971), THX 1138 (1971), Westworld (1973), The Andromeda Strain (1972), and even Soylent Green (1973). For more short fiction reviews consult the INDEX. Thanks for the comment — I’ll take a peak. 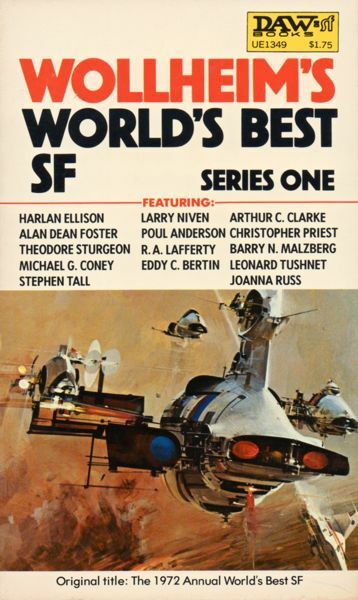 I have Ed Ferman and Barry Malzberg’s sports themed anthology Arena: Sports SF (1976) which I’ve been meaning to read….. Have you read Harrison’s story? If so, what did you think? Great cover! Eggplants in Space! 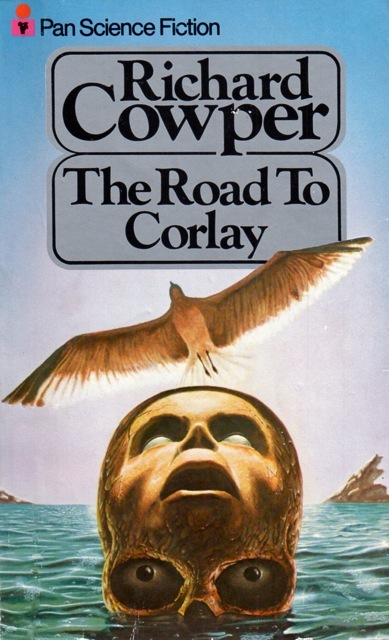 Definitely not a fan of that particular cover…. 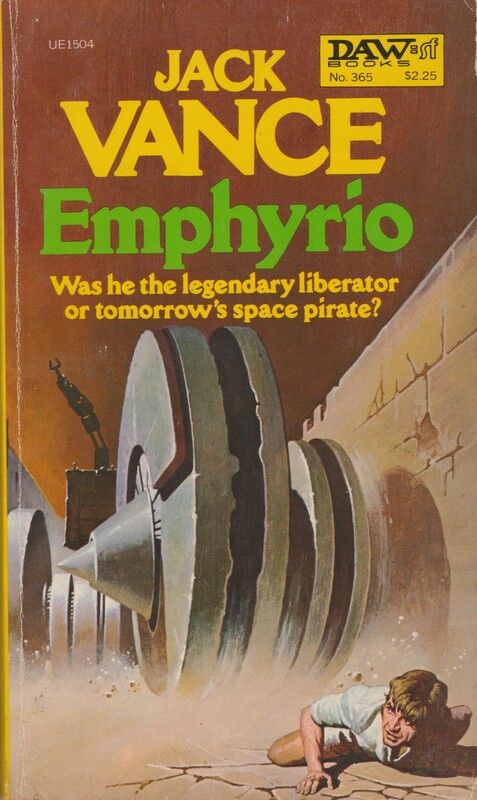 Embodies most of what I dislike about SF art (bulgy shapes in space)! hah…. ….maybe the drumsticks of a mechanical space chicken. I’ll have to put Harrison’s story on the list. I can’t recall if I’ve read any sports SF. Like you I’m not a great fan of sports, so my default position is to avoid sports. For instance, it took me a while to get around to reading John D MacDonald’s excellent ‘Spectator Sport’ (1950) on the basis of the title alone! I watched the film Rollerball many years ago and remember liking it. But better than Logan’s Run!? I recently checked out the original trailer for Westworld and was stuck by how much better it is than the complete film. Now all we have to do is make a scad of 1970s like SF trailers that tell stories in no more than 3 minutes! Harrison adapted his own story for the movie screenplay — so you should definitely read the original. And it’s only 20 pages long. I must confess the aura surrounding Logan’s Run has always perplexed me. Perhaps I’m just missing something…? It feels like an extrusion of bland dystopian clichés. It’s visually sort of fun… I guess. But the rawer realism of Soylent Green and Rollerball appeal more. I agree that Logan’s Run is a bit dire. If anything the book sounds more interesting. But still, there’s some great moments, mostly involving the city’s AI: “There is no sanctuary…!” Definitely the look of LR appeals. The 70s mall as utopia/dystopia resonates, particularly considering how much time I spent in malls as a kid in the 70s and 80s. 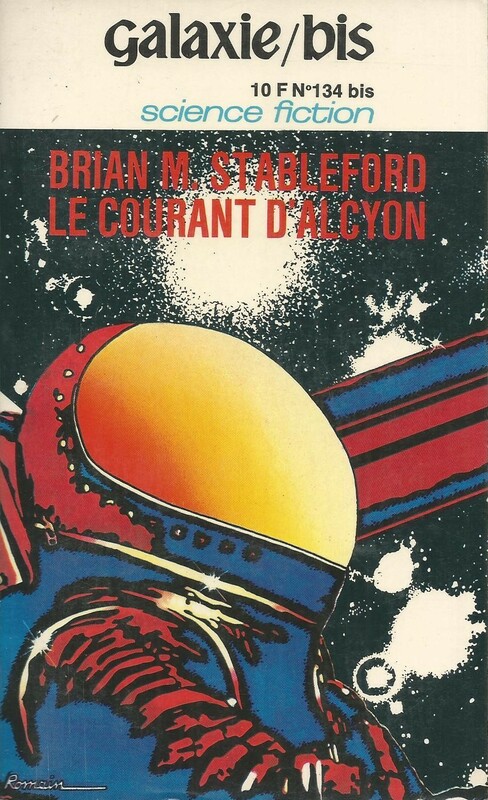 Maybe it’s because I have a huge soft spot for Arthur C Clarke’s The City and the Stars, a book that LR ripped off. If only that had been made into a (half decent) film. The novel Logan’s Run is much better than the film. The film is flat and slow but the book rockets along. It’s only about 200 pages long and it doesn’t have a cop-out ending. Also, life in the book is limited to 21 years, not 30. It’s a society based on youth. When you are a teenager, 30 is old. One of the things that makes the film of Logan’s Run chilling – though it wasn’t intentional – is that there are no Black people. That makes it stand out from other dystopias of this period: Planet of the Apes, Soylent Green, The Omega Man, etc. Logan’s Run depicts a society based on euthanasia – so what have they done with all the Black kids? And that, Speaker to Animals, is probably far more a revealing observation about film and racism than any deliberate statement on the part of the creators…. The novel has been on the to read list for a while. Speaker To Animals, do you have anything to say of the various comic adaptions of the novel that have appeared over the years? I enjoyed Clarke’s The City and the Stars as a kid as well. Touches like that — the mall as utopia — are the most interesting elements of the movie for sure. I remember reading a collection of SF Sports stories, and it might be this one, (at least I am fairly sure that Norman Spinrad’s “The National Pastime” was in it.) But this listing doesn’t seem to have all the stories that I remember. Looks like an intriguing collection — I have Spinrad’s collection No Direction Home containing the title story “The National Pastime” on the shelf unread. Maybe it’s the impetus I need to finally review his collection! 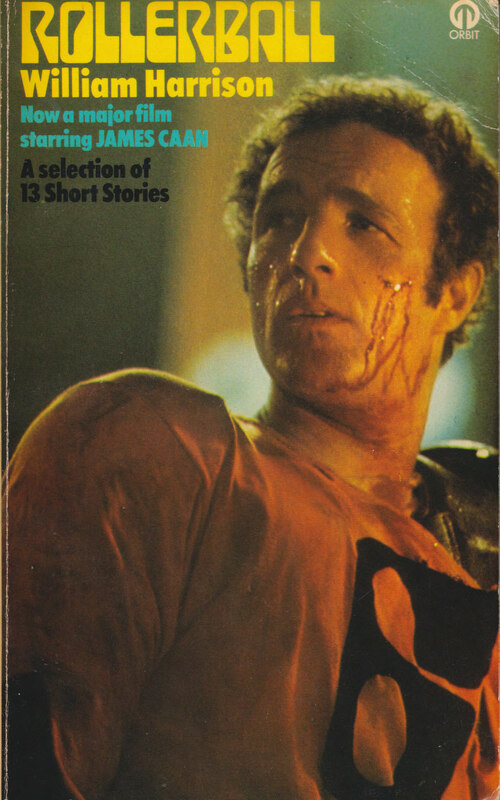 I have the James Caan cover. Personally I’d have preferred the iconic film poster artwork by the great Bob Peak: he also designed the posters for Apocalypse Now, Excalibur and the first five Star Trek movies. I own the Caan cover as well — picked it up in Scotland over the summer. I looked and looked online for a higher quality image of the edition with the movie poster but couldn’t find good one. But yes, there’s a certain dynamism to the poster and the cover! Rollerball came out on Blu-ray in the U.K. a couple of years back at the same time as Sydney Lumet’s Netwoork. I watched both back to back. They have a lot of similarities: the idea that massive corporations are more powerful than the nation state, the exploitation of celebrity by corporate interests who are then willing to sacrifice those celebrities when they get so big they threaten their corporate power, violence as spectacle and as a catharsis for revolution. The comments about sport and big corporations reminded me of a Mack Reynolds story in the Oct 1964 Analog. 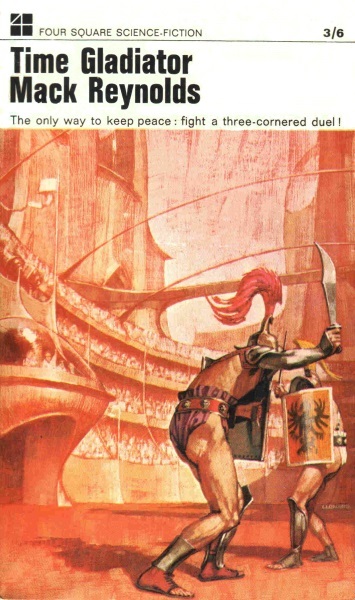 Called “Sweet Dreams, Sweet Princes,” it depicts a future where corporations settle their disputes via gladiatorial combat. Search Analog October 1964 and you can see the rather striking cover. I tried to read a few Reynolds’ novels over the years and found them verging on unreadable — he likes his political lectures that stretch page after page. Is he better in short form? 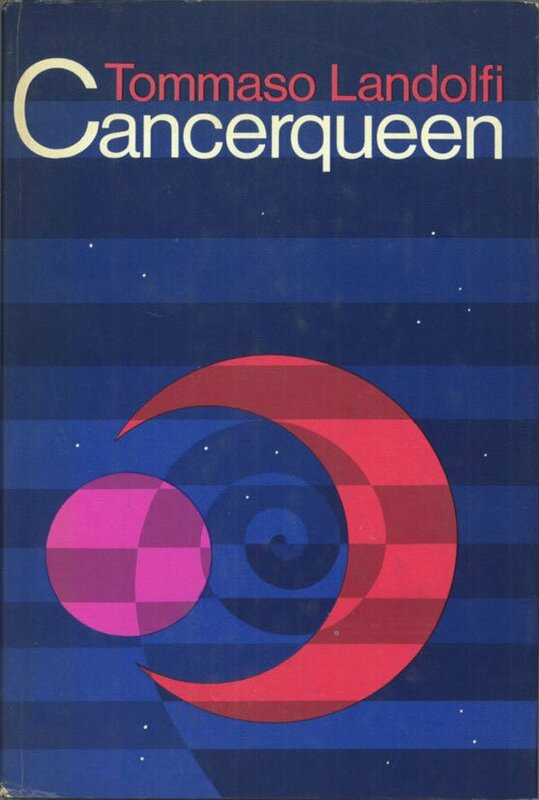 The first book publication also picked up in the “look” of the Analog art. I’ve read a few shorts by Reynolds that were good – ‘Compounded Interest’ comes to mind. I like the idea of market competition reduced to gladiatorial combat. A common trope if I’m not completely mistaken (versions of it are taken up in TV pulp – Star Trek OS and Blake’s 7). Reynold’s has the requisite ortho Marxist twist, drawing on his past in the US Socialist Labour Party. The most recent manifestation of market competition and combat for me is Altered Carbon author Richard Morgan’s Market Forces. A wild and gritty ride as I remember. 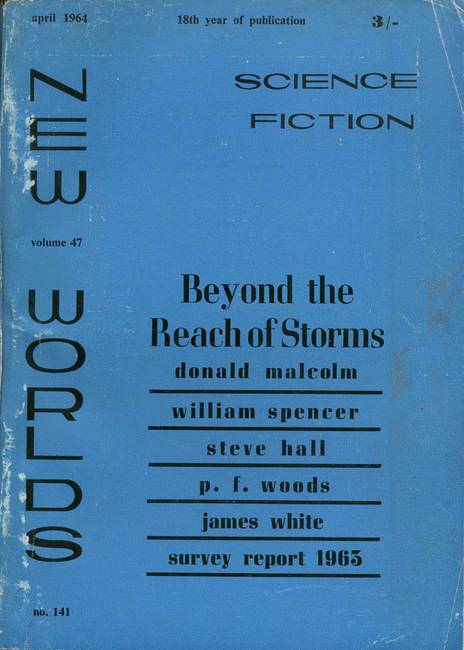 Brian Stableford did an article on Mack Reynolds’ work. His opinion was that his books are full of interesting ideas but hurried plotting. Still, it made me interested enough to buy a bunch of Reynolds, but I haven’t read them yet. I just read Mercenary by Reynolds (Analog, April 1962). Reyolds is a competent, if not particularly remarkable prose stylist. But the story is a gem. Reynolds’ satire of the increasingly bureacratised capitalism of the 1960s is on the money (as it were). His “people’s capitalism” or “industrial feudalism” bears comparison to the increasingly stratified and immobile hierarchies of today. The story is a little rushed in the denouement, but even this make sense with what comes before. Well worth the trouble. I’m looking forward to more Joe Hauser stories. 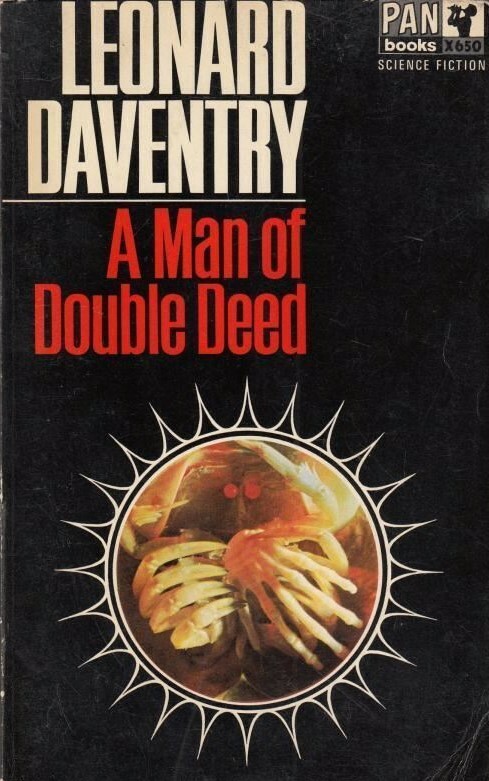 Sounds intriguing — I’m basing my opinion of him off of a small sample of novels (I think I’ve read two) and short stories (in various anthologies over the years). Speaker To Animals — > Now Network, that is a movie! (huge fan — and yes the dialogue is ridiculous, but I freaking love it). It’s not easy to find an affordable copy, but Gary K. Wolfe’s 1975 novel ‘Killerbowl’ offers a treatment of the same themes as does ‘Roller Ball Murder’ . Unlike ‘Roller Ball’, ‘Killerbowl’ is more oriented towards action and suspense, although it does offer up a satirical treatment of American society and its fixation with TV and professional football. Well worth seeking out ! I read + reviewed Gary K. Wolf’s The Resurrectionist (1979) and did not enjoy it. That said, I remember your review of Killerbowl (1975) and wanted to find a copy! I have the same Year’s Best as you do, I am not sure why the British publishers seem to be so fascinated with big ugly space ships, or is it my imagination. The Roller Ball Murder story was quite powerful, even bleaker that the movie with Caan. My wife and I did like Silent Running, or maybe we just liked the robots. Looking at the post it note in the collection I also liked the Aldiss, Halderman and Disch but I can’t really remember much about the stories I guess I should take better notes. I do remember the plot of Wolfe’s La Befana which I enjoyed. And two of my favourite stores were The Man Who Collected the First of September, and Captain Nemo’s Last Adventure both were original enough to surprise me. Looking at the table of contents I suspect this was my favourite anthology in the series. There were a lot more stories in this volume that I liked than I normally find with this type of Best of. Do not own that particular best of series — I have the horrid Harrison only collection with James Caan plastered on the front…. I want the Lehr edition but I couldn’t find a nice image online… Might have to buy it specifically to make a scan. I’ve seen the movie with James Caan a few times. Never knew it started out as a short story. I saw it the first time when I was young and thought it was an interesting movie. I just watched it for the story, the acting worked as far as I was concerned. 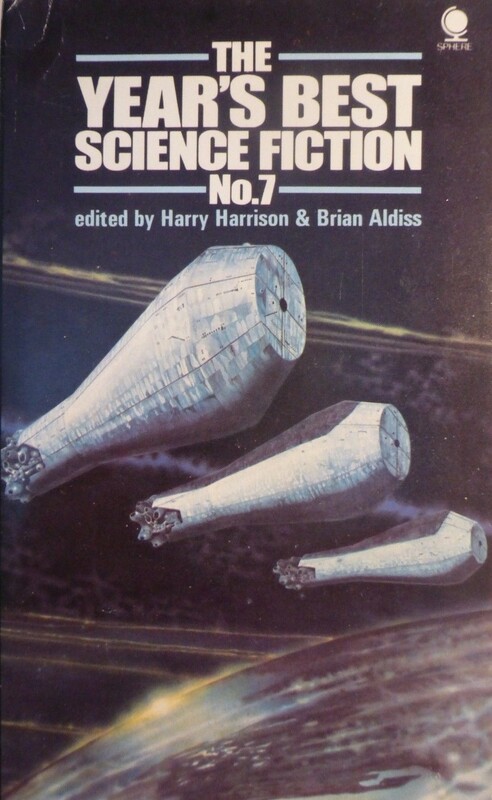 I have a soft spot for the Aldiss and Harrison Best SF series. 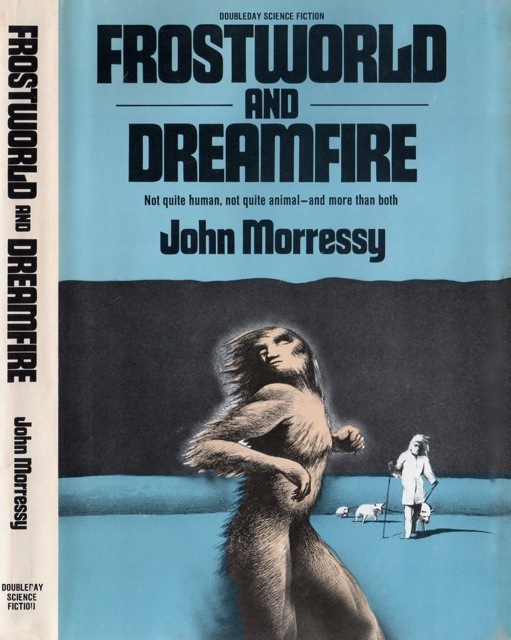 They were in my high school library and got me reading sf regularly instead of just randomly based on my wandering through the shelves. Don’t have that volume of the series. At college, I was surprised that one of the English professors actually had a story reprinted in one volume. I enjoy them as well. I don’t have it either unfortunately…. Which professor? But yeah, they attempted to cast their net widely — which went part and parcel with the 70s. That would have been Alvin Greenberg. 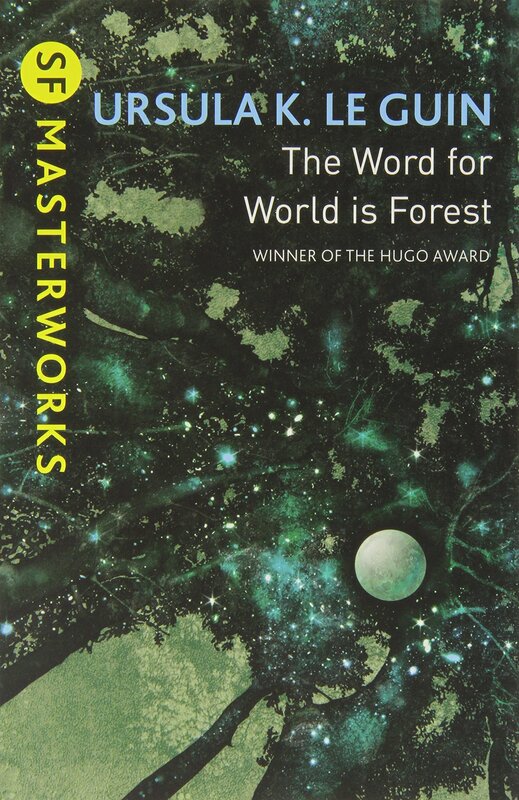 His story “‘Franz Kafka’ by Jorge Luis Borges” was in Best SF: 1970. Never had a class with him, but I came across the anthology when I was assisting, in a very small way, one my professors do a Greenberg bibliography. Oddly enough, I had a brief discussion with Greenberg when he sawing me reading PKD’s A Scanner Darkly which had a Aldiss blurb on the cover. He did not remember Aldiss’ name. Greenberg was definitely not a sf fan. 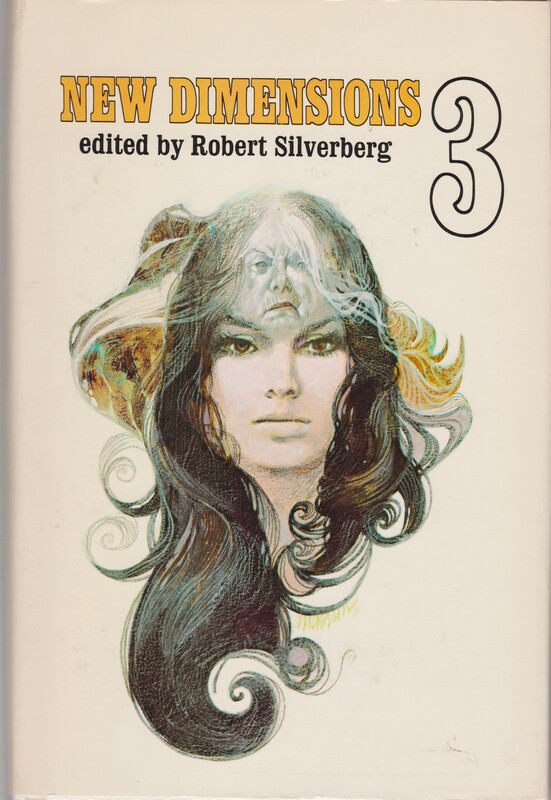 Ah, I have the 1970 anthology — maybe I’ll give it a read!